THE past 12 months have been very eventful and exciting for baseball in Hobart. After Terese Millhouse’s hard work paid off with the league securing a grant from the state for new infrastructure, the chief executive officer of Baseball Australia (BA), Cam Vale, visited with future plans for baseball teams representing Tasmania in the national competition. The national training coordinator for BA, Garry Everson, accompanied Cam and several Baseball Tasmania (BT) members achieved level two coaching accreditation. The Raine & Horne Hobart Summer Baseball League (HSBL) saw a record eight teams take the diamond as Eastern Athletics entered two teams – Athletics Green and Athletics Gold. With the recruitment of Colin Webber, Tyrone Earley, Ryan and Nick Fenton, Banjos Orioles Orange were expected to give the reigning premiers, Dragons, a run for their money. And, for the majority of the season, it was a battle for top spot on the standings between these two teams. Shane Davies led a powerful Dragons batting line-up and star pitcher Tim Holland was ably supported on the mound by Brendan Adams and Fiona Don. No opposition lead was safe knowing the strength of this batting line-up. The Hotel Soho Hobart Blue Jays exceeded expectations and were ultra competitive throughout the season. Peter Hubble continued to star on the mound and recruits Shawn Sartori, Jeremy Ramsey and Paul Muller were great additions, but a long term injury to their manager Ryan Oakley did not help their cause. 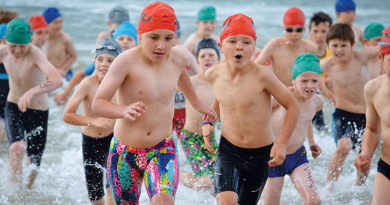 Eastern Athletics Green were thereabouts, but their cause was not helped when their star young player, Sam Morrison, left late in the season. Sam’s father, Chris, did a great job as Athletics’ manager after the mid-season departure of Andrew “Sully” Sullivan. Veteran star Nigel O’Brien returned to help lead the Athletics Gold team, but the aforementioned departure of Sully and the limited availability of recruit Ben Kostyrka meant Gold were just off the pace. Banjos Orioles Black once again surprised a few teams and were in the running for the finals from early on in the season. Chris Chalker again weaved his magic and was ably supported on the mound by Greg Ross, Rod Saxby, Josh and Brad Mabb. The Raiders were very competitive in their second season, ably led initially by Shawn Batchelor, and then by Jaime McDonald who was thrust into the role when Shawn had to depart suddenly. 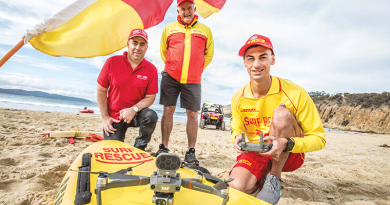 Fourteen-year-old Luke Van Emmerik was rewarded for his enthusiasm and talent shown at league training with senior games towards the end of the season, showing he could be a star of the future. Northern White Sox were disappointing by their lofty standards, but Jason Allie was a welcome addition and ultimately an 0-6 start to the season meant there was too much to do late and they missed out on the finals once again. 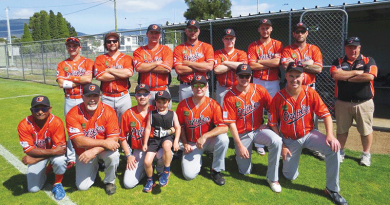 The finals commenced in late February with the Dragons minor premiers, closely followed by Orioles Orange, Blue Jays, Orioles Black and Athletics Green. When all the dust at home plate settled, the Dragons lined up against Orioles Orange in the Grand Final played on 4 March. The Orioles’ pitching, behind eventual MVP Andrew Dykes and manager Jimmy Clout, dominated and the Dragons were held scoreless as the Orioles won their first title 5-0. 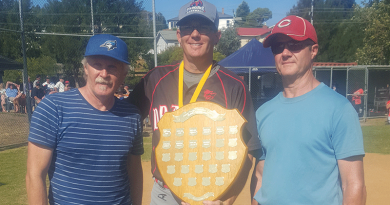 Matt Fox, Jason Allie, Josh Carlson, and Scott Horne made their debuts for Tasmania at the Victorian Masters Baseball Carnival later in March and helped the over 35s team to their best ever performance in finishing third. Chris Morrison made his debut for the over 50s, who were competitive but ran into their nemesis, Coburg, in the semi-final. The Annual Presentation Night and Dinner was held in April with Sam Morrison winning the Jamie McIntyre Player of the Year Award, Jimmy Clout (0.591) the batting title, Sam Morrison Pitcher of the Year, Ryan Fenton Raine & Horne Defensive Player of the Year and a tie for Rookie of the Year between Shawn Sartori and Tom Lamberton (Orioles Orange). So, it is we look forward to the new season which will commence in October. If you are interested in playing baseball, particularly in the age group 13 to 16, you can contact me at baseballtasmania@yahoo.com or on 0468 927 363. *David Searle is the president of Baseball Tasmania. 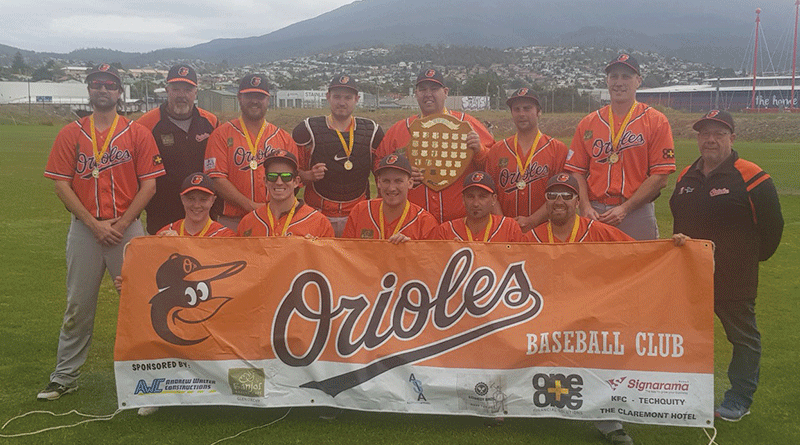 Caption: The victorious Banjos Orioles Orange after their 5-0 Grand Final win over the Dragons. Photo credit: David Searle.